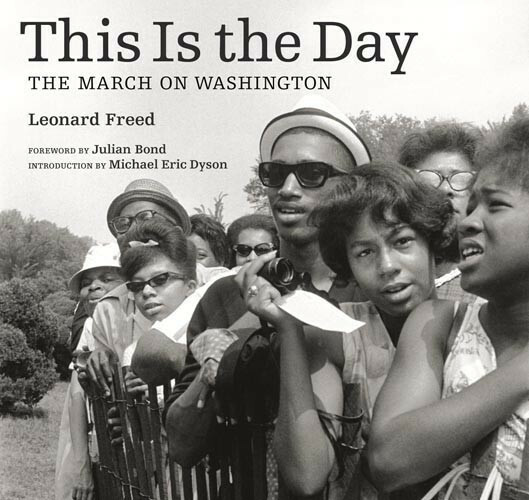 Fifty years ago today, a range of civil rights organizations and other groups organized the March on Washington for Jobs and Freedom, perhaps best known for Martin Luther King Jr.’s “I Have a Dream” speech, a recording of which was added to the Library of Congress’ National Recording Registry in 2002. Other speakers included such leaders as A. Philip Randolph, organizer of the Brotherhood of Sleeping Car Porters, the first predominantly black labor union; civil rights activist Bayard Rustin; white labor leader Walter Reuther; and SNCC chairman John Lewis, whose speech had to be changed at the last minute because it was so incendiary. Speech by Martin Luther King, Jr.
Historypin has created a digital “tour” for the march. The Williams College Archives has an online display of ephemera (pamphlets, buttons, etc.) from the March. This entry was posted in African American Studies, Books, Databases, For Faculty, For Graduate Students, For Students, History and tagged Civil Rights Movement, Martin Luther King Jr.. Bookmark the permalink. “I have a dream” from Martin Luther King always gives me goose bumps. The flow of this speech is so incredibly beautiful.